A new study out of our region shows that when more women are involved in group-decision making about natural resources, conservation gets a boost. Researchers at CU Boulder set up simulations in villages across three countries – Tanzania, Indonesia, and Peru. Participants were given two theoretical options. Take money individually to harvest trees or, as a group take money to conserve them. The majority female groups were significantly more likely to decide collectively to conserve the forest rather than individually make money off the trees. Andersson said they were also more likely to share the payments equally among themselves. He said this is important information when we think about governing bodies that make decisions about natural resources. 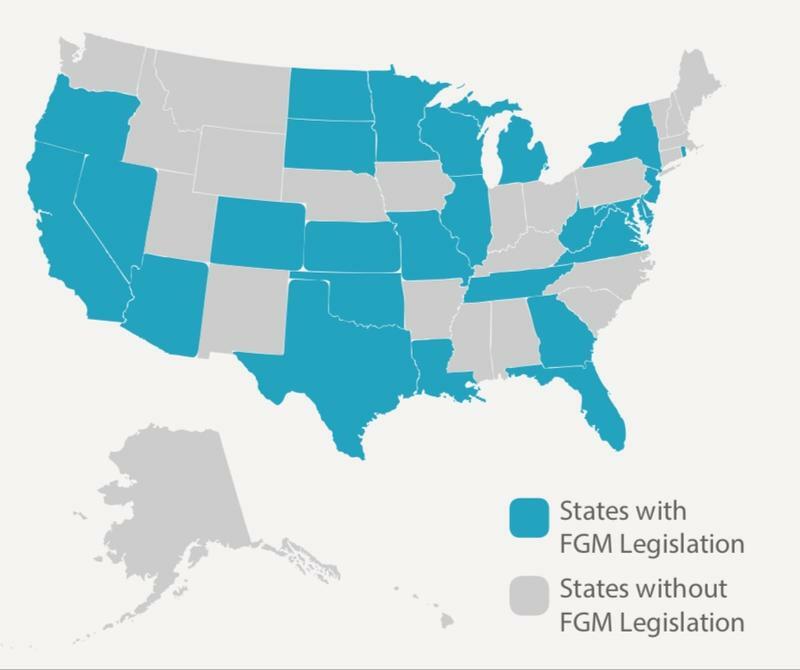 Idaho may soon follow Colorado's lead and pass legislation banning female genital mutilation. Late last year, a federal ban on female genital mutilation was ruled unconstitutional. The judge for the Eastern District of Michigan said that the practice falls under "local criminal activity" and thus a state responsibility.